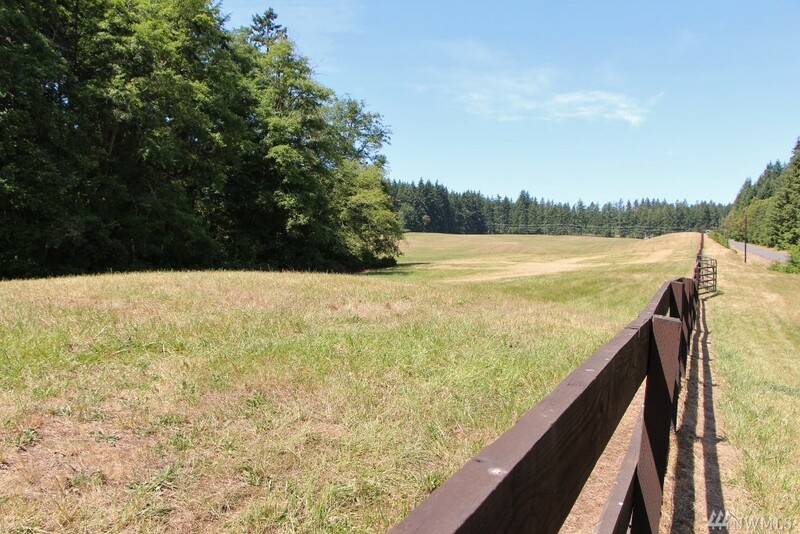 Approximately 227 Acres On 20 Separate Tax Parcels Ranging From Ra-5, A-10 To Ra-10 Zoning. 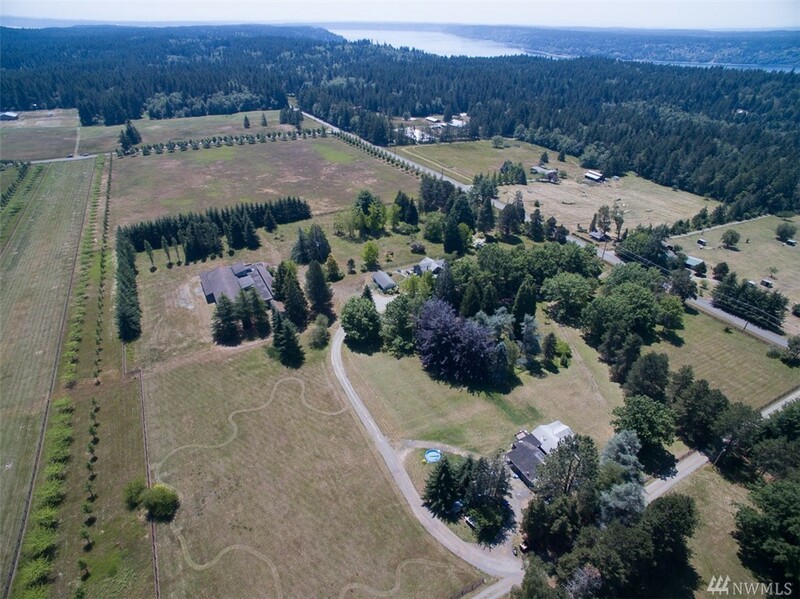 There Are Several Structures And Homes On The Property, But The Value Is In The Land. 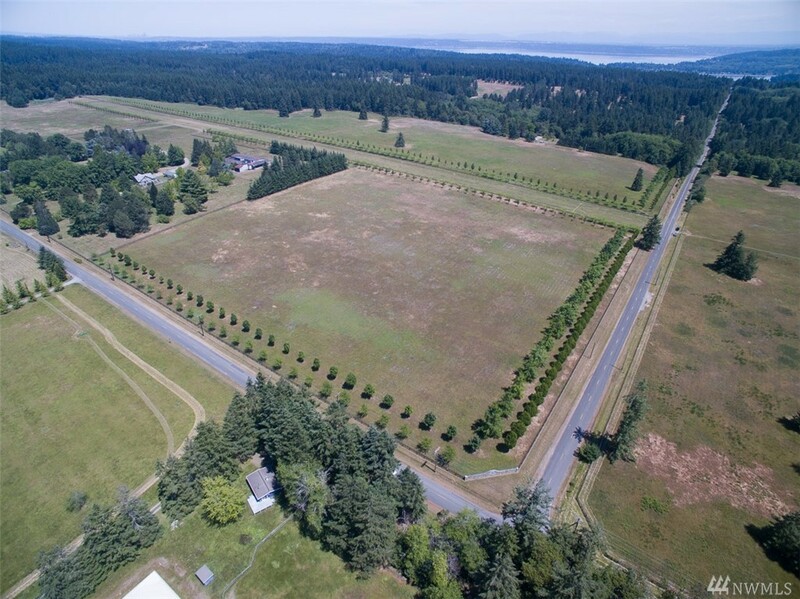 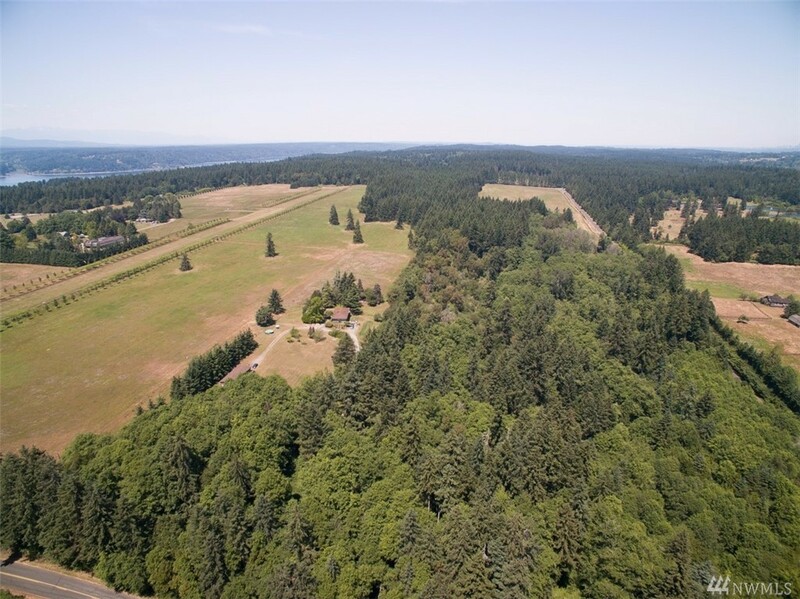 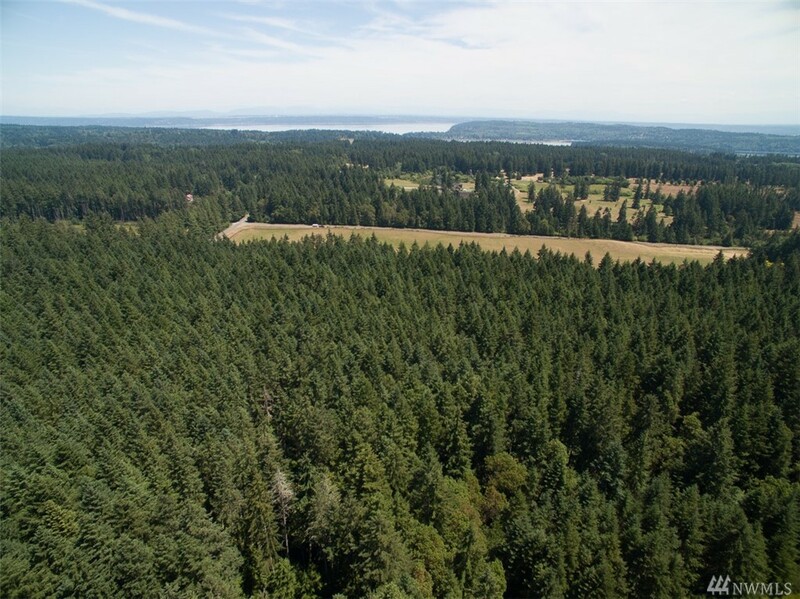 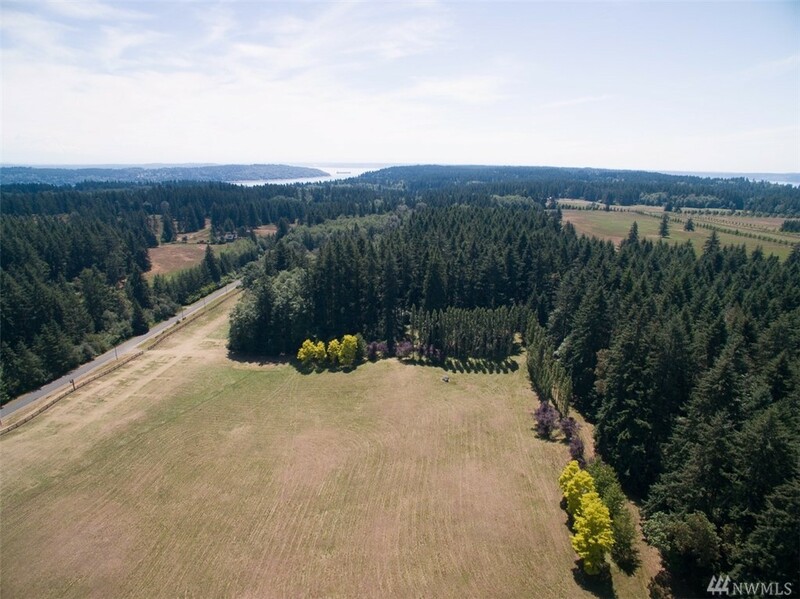 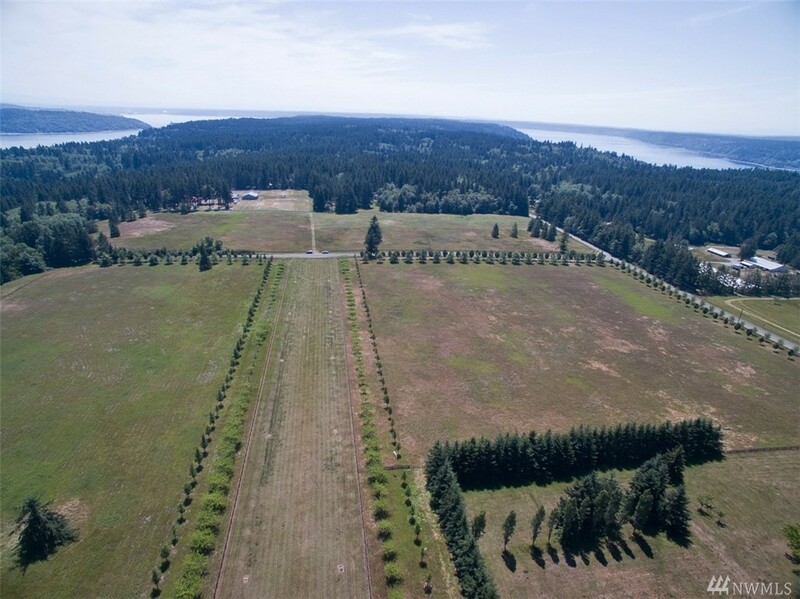 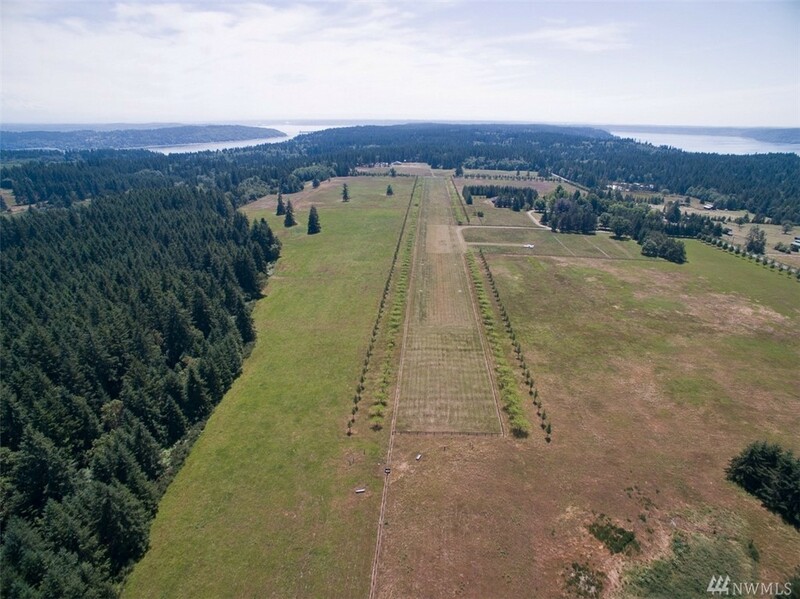 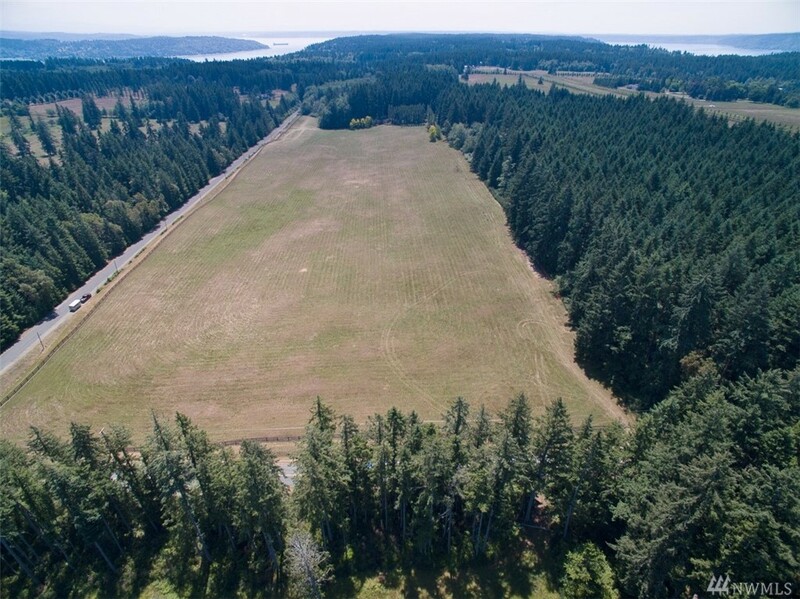 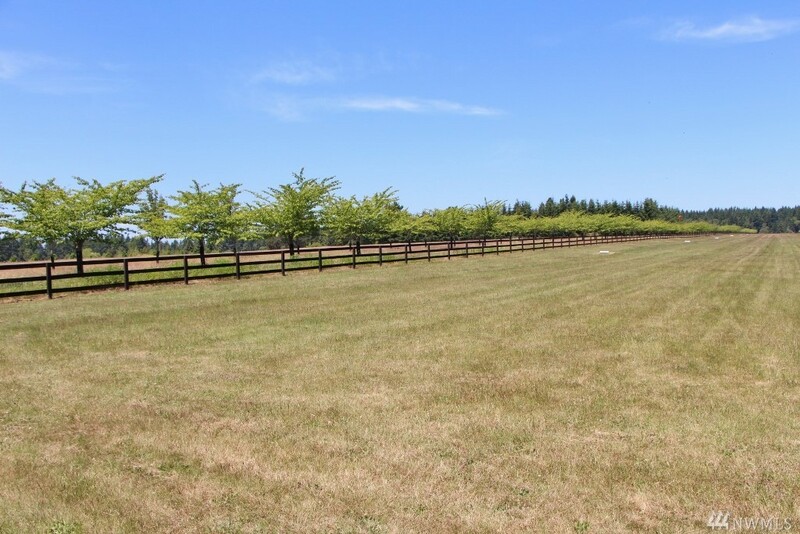 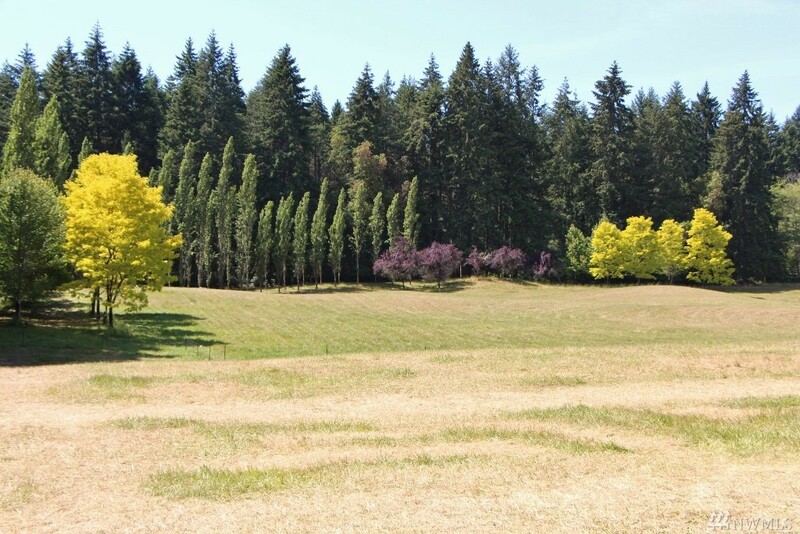 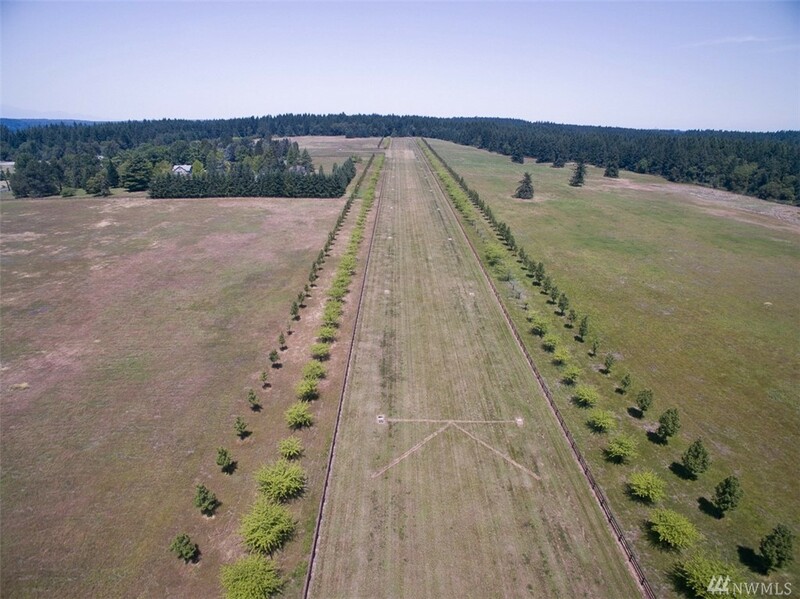 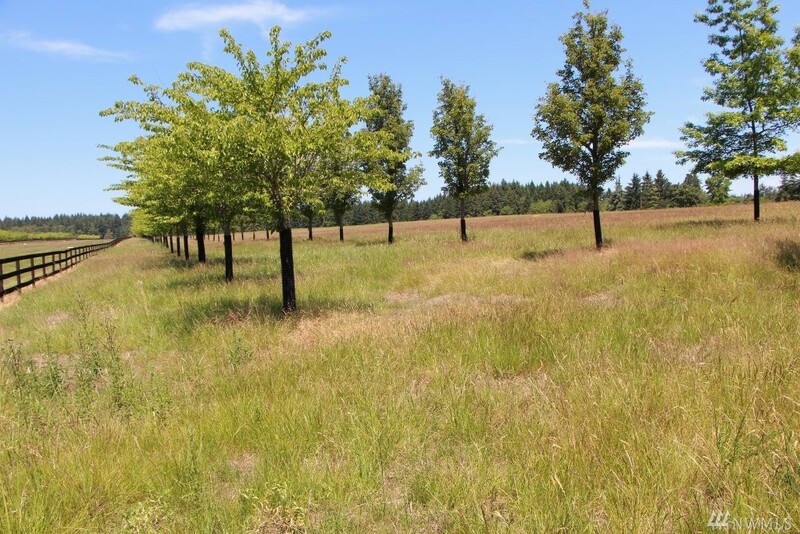 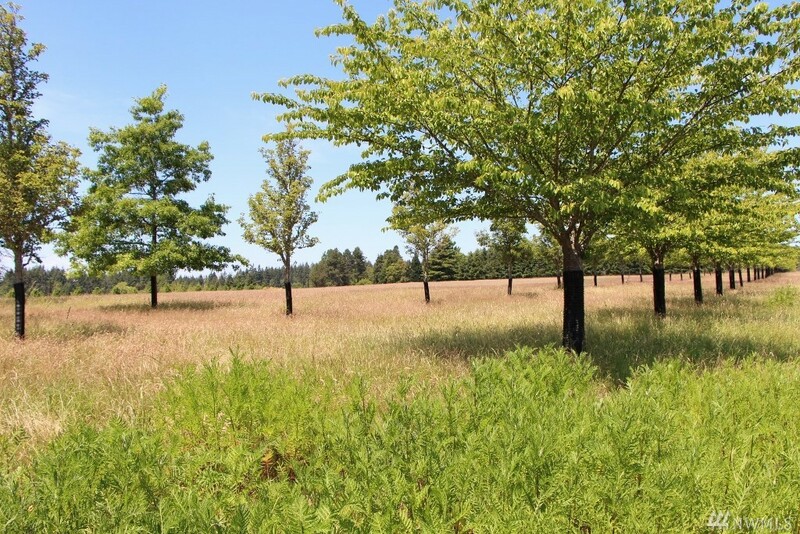 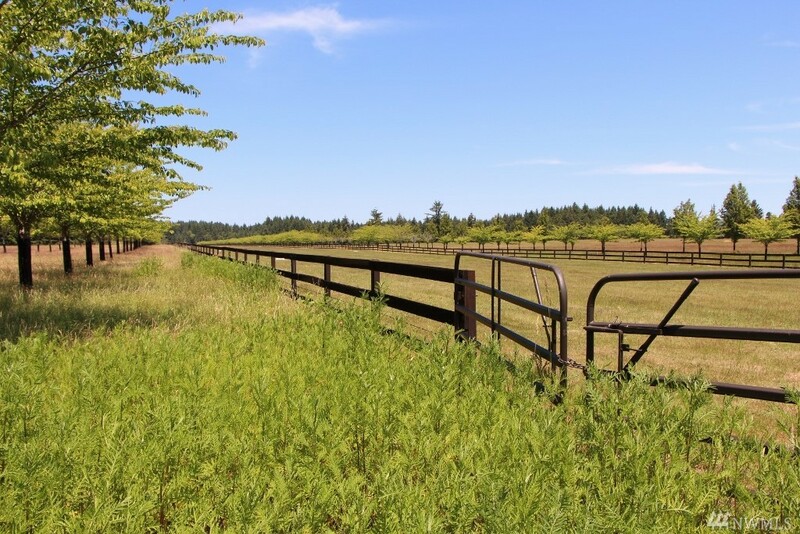 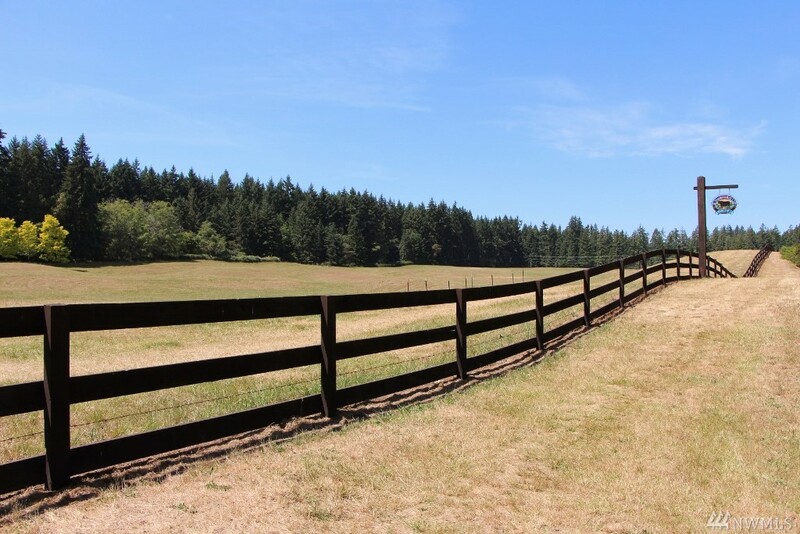 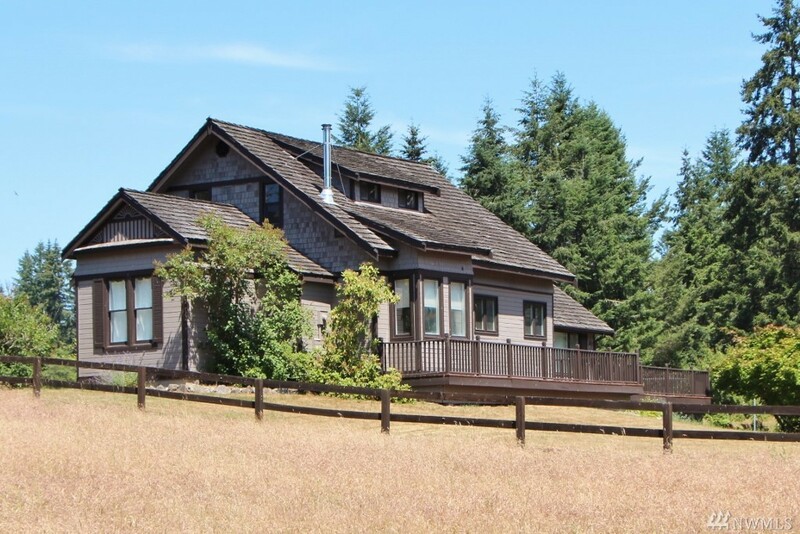 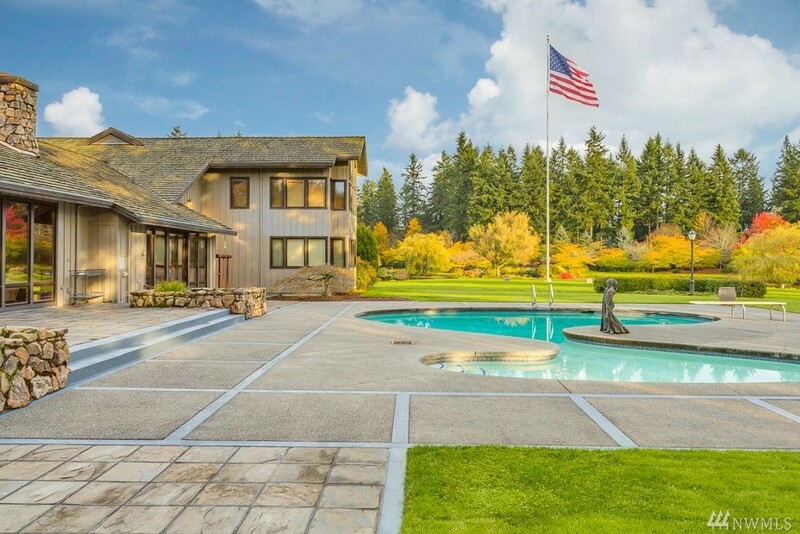 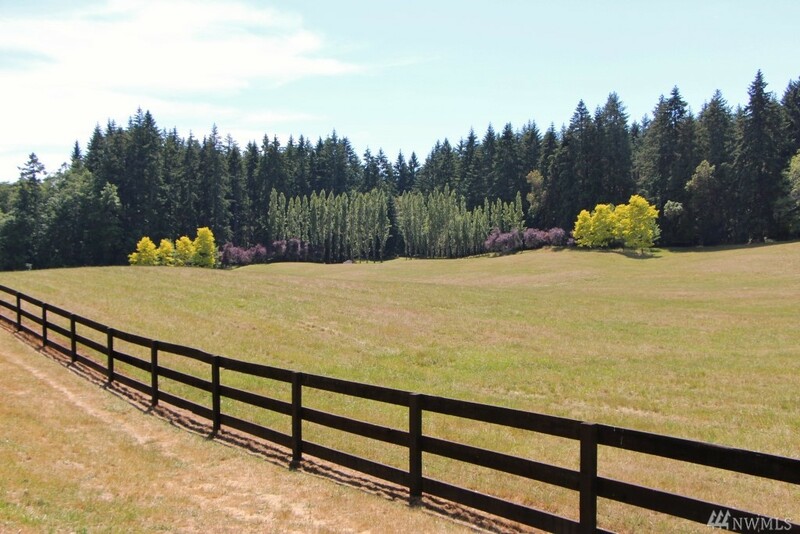 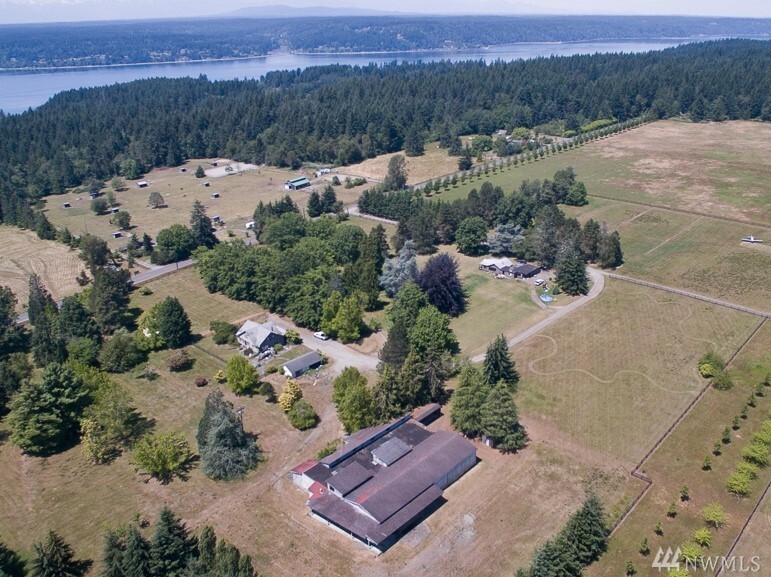 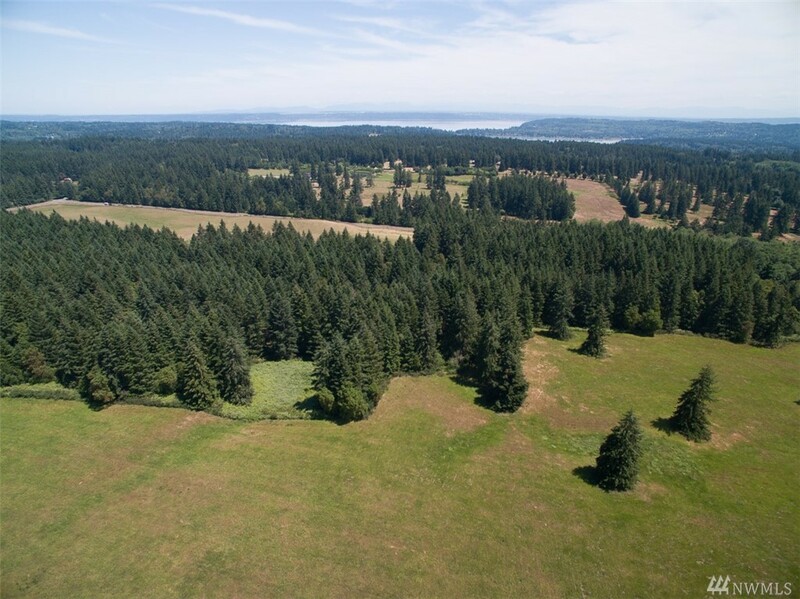 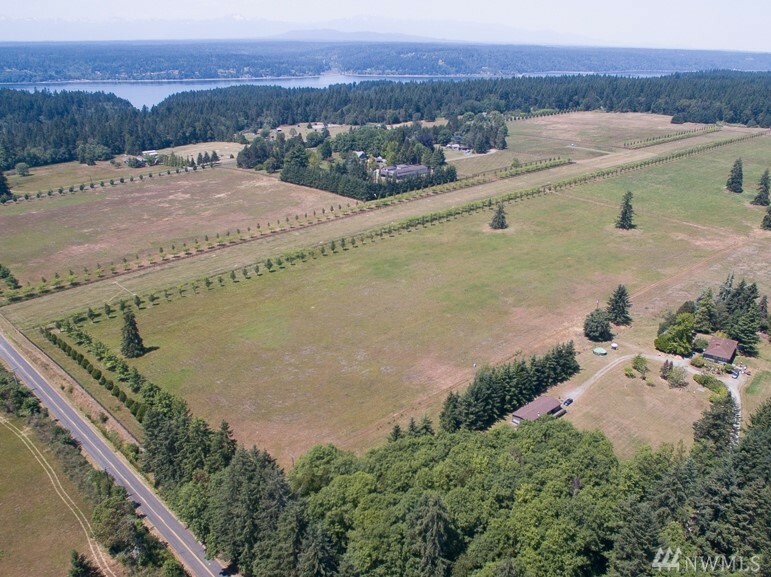 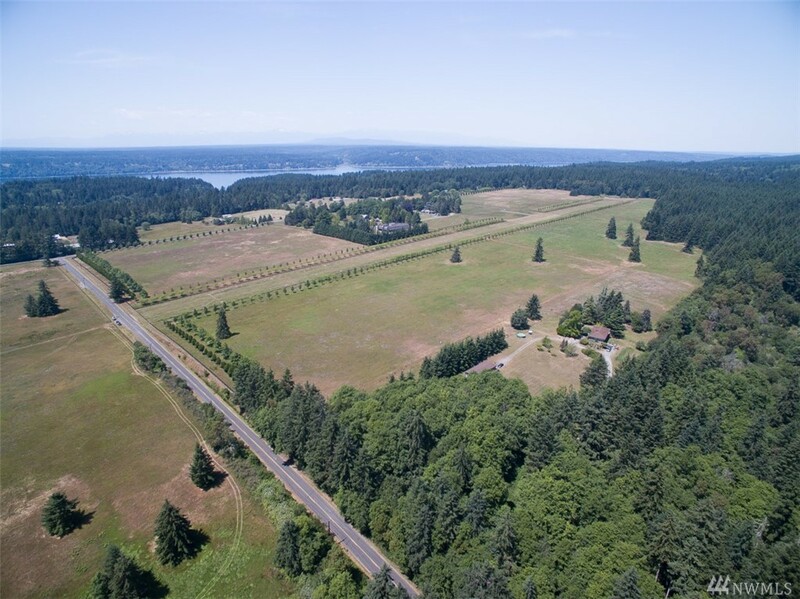 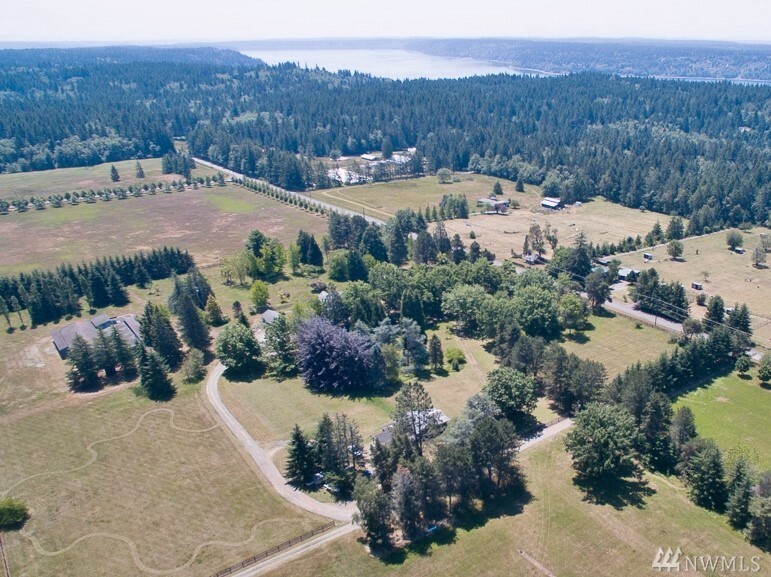 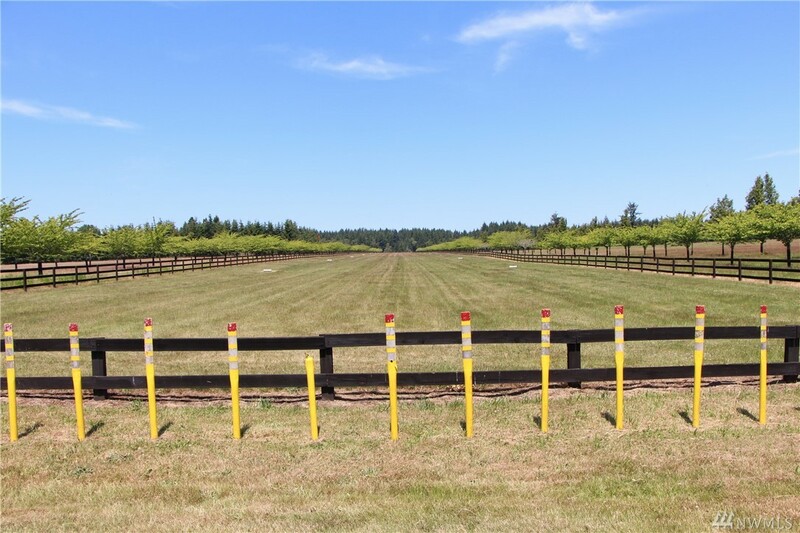 The Acreage Includes About 5 Miles Of Horse Back Trails And A 2200 Foot Long Private Airplane Landing Strip; As Well As Beautiful Pastures And Orchards. 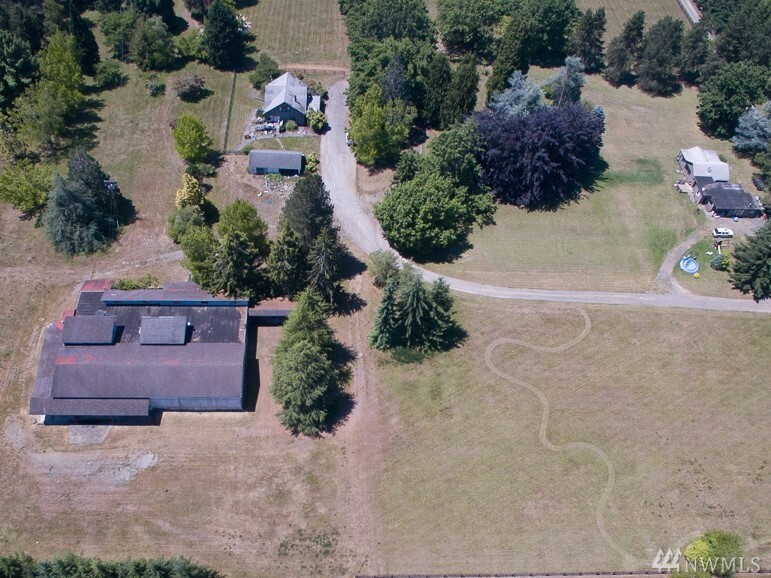 The Property Could Make A Great Private Or Public Agricultural Center For The Community And Area. 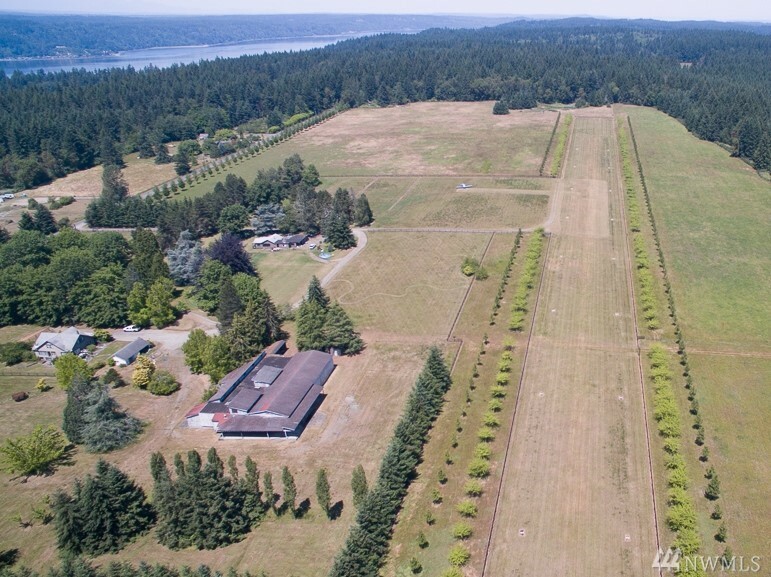 Adjacent Additional Property Potentially Available For Sale Also.